Temperature: 50°C - 1200°C, Digital Auto Temp Control Panel, Available range from 6KW to 125KW. Uses: Melting of Lead, Zinc, Aluminium, Copper, Brass and Heat treatment. 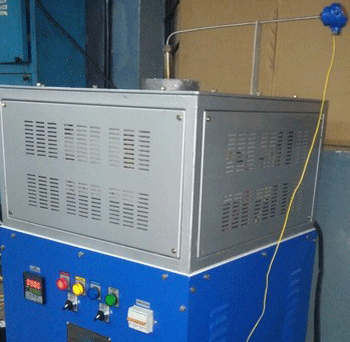 Temperature range: 400°C-1200°C, Fuel: LDO, Furnace Oil, Diesel, Kerosene, or Gas. Power required: 200W max. Digital Auto Temp Control panel. Uses: for Melting Lead, Zinc, Aluminium, Copper, Brass, Magnesium and Heat Treatment. Burner fully automatic and pollution-free. Available from 500kg to 7000kg. Fuel: LDO, Furnace Oil, Diesel, Kerosene, or Gas. Uses: for melting Lead, Zinc, Aluminium, Copper, Magnesium and Brass. Available from 300kg to 7000kg. Fuel: LDO, Furnace Oil, Diesel, Kerosene, or Gas. TELTECH has designed and built a number of very sophisticated pit furnaces. We also build a small top load atmosphere furnace which provides very rapid heat-up, unparalleled temperature uniformity and fast cool-down. Pit Furnace is perfect for the heat treating of small components, especially where tenperature uniformity and control are critically important. Lindberg Shaker Hearth furnaces provide production capacities for a variety of small and thin parts and materials. The work is not pushed nor mechanically handled, preventing distortion of complicated shapes. Automatic and continuous operation reduces the number of rejects and skilled supervision required. We are the prominent manufacturer and supplier of a wide range of Aluminum Melting Furnace that utilize a thermally efficient, high temperature fiber lining to minimize thermal losses through the furnace walls. 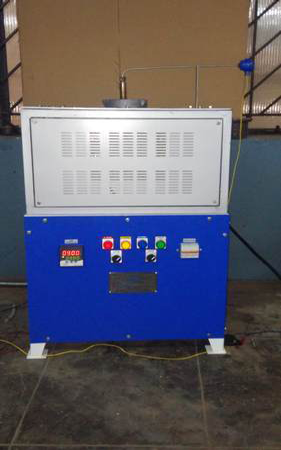 This melting furnace is largely used in various industries for melting aluminum for various applications. 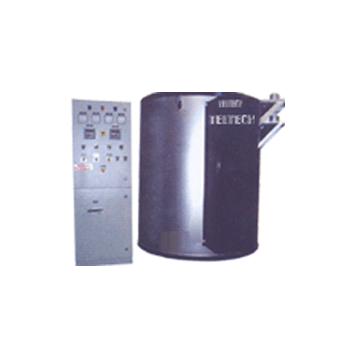 The offered melting furnace offers high operational efficiencies with a wide choice of capacities. With the assistance of our team of professionals, we are offering Portable Aluminum Melting Furnace. This melting furnace is used for heating and melting aluminum alloy to produce pipes, tubes and sheets. 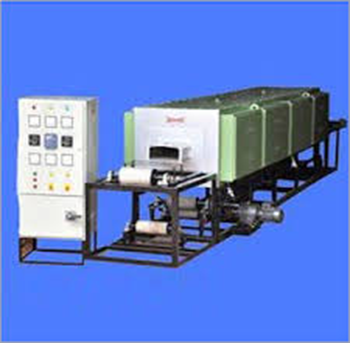 This melting furnace is provided in several specifications keeping in mind the needs of customers. 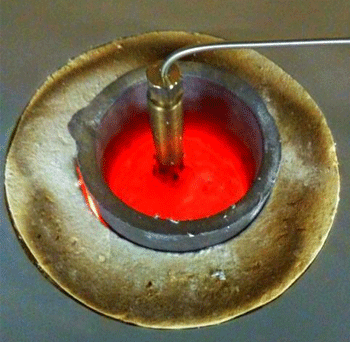 Our melting furnace provides the safest way to melt and mold the aluminum metal. 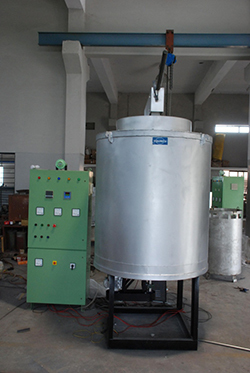 Our company is engaged in manufacturing and supplying high quality range of Laboratory Aluminum Melting Furnace that is primarily demanded in various industries for melting aluminum scrap. 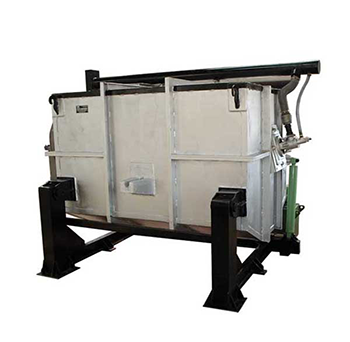 The offered melting furnace is developed from the high quality material and contemporary techniques keeping in mind the set norms. 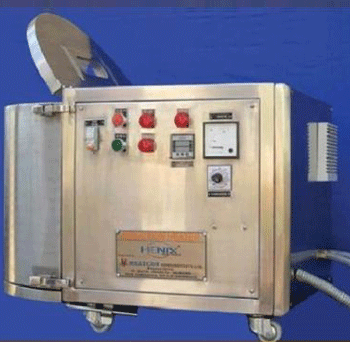 This melting furnace is ideal for heat treatment applications. 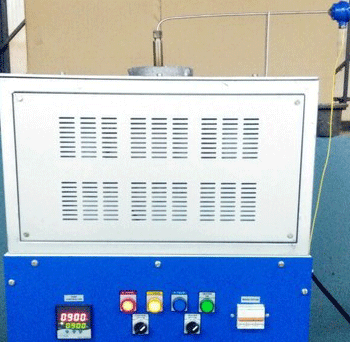 Prior to dispatch, our melting furnace is tested on various quality parameters. 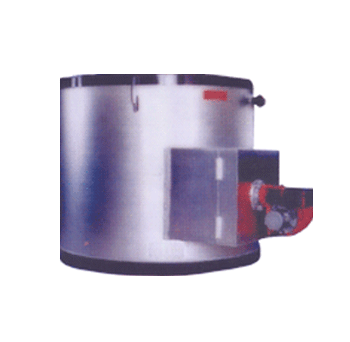 To meet the diversified requirements of clients, we are offering a qualitative array of Aluminum Melting Furnace. 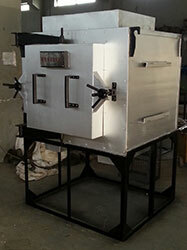 The offered melting furnace is provided in different specifications in accordance with the requirements of customers. 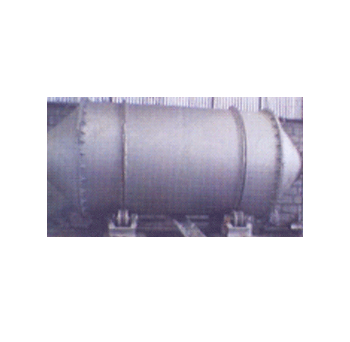 Our melting furnace is used in various industries for melting of metals for fabrication purpose. Moreover, the offered melting furnace is inspected on numerous parameters before the final delivery. 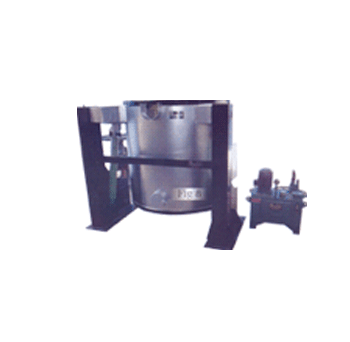 We are successfully ranked as the top manufacturer and supplier of Induction Melting Furnace. The offered melting furnace is designed to increase the customer’s profitability and improve his market credibility by minimizing down time. 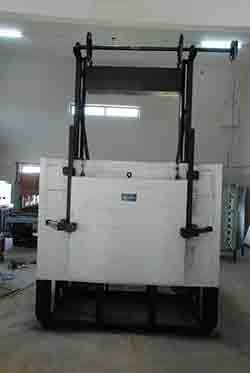 Our offered melting furnace is used in various industries for melting of metals for fabrication purpose. This melting furnace is checked by quality experts on several parameters in order to ensure its flawlessness.